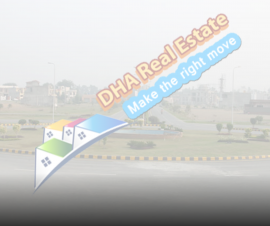 We are very active in dealing with clients when it comes to property dealings. Clients are regularly updated with latest happenings. 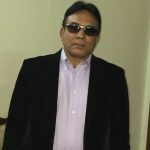 We want to build on customer relationship to have a long term dealing with our valuable clients. Since we know our area of property dealing like the back of our hand, we give the best services to our valued clients based on our specialization in the area. With the passage of time, our clients have increased since we serve them with the best suited property for them. We work on a low profit margin policy which is why our business profit is relatively low to have an edge on others. We provide support to our clients even after the sale or rental of property in documentation and other stuff. We do the searching for property for our clients based on their needs and requirements. Once the required property is found, we follow up with the clients on regular basis. Our final aim is that our client gets what he came to us for and for that we leave no stone unturned. 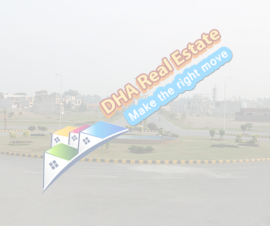 The DHA Real Estate Lahore is there to serve you. Our office address and other contact information alongwith email address and phone number.